130 competitors from 27 countries. 15 races for 3 fleets. Sun, wind and smiling faces. Paul Leone, International Windsurfing Association vice-president said it best after the event was over - "I would like to thank the club President Giorgio Matracia, the council and all the members of the Club Roggero di Lauria for a magnificent event. In just three words: beyond all expectations." 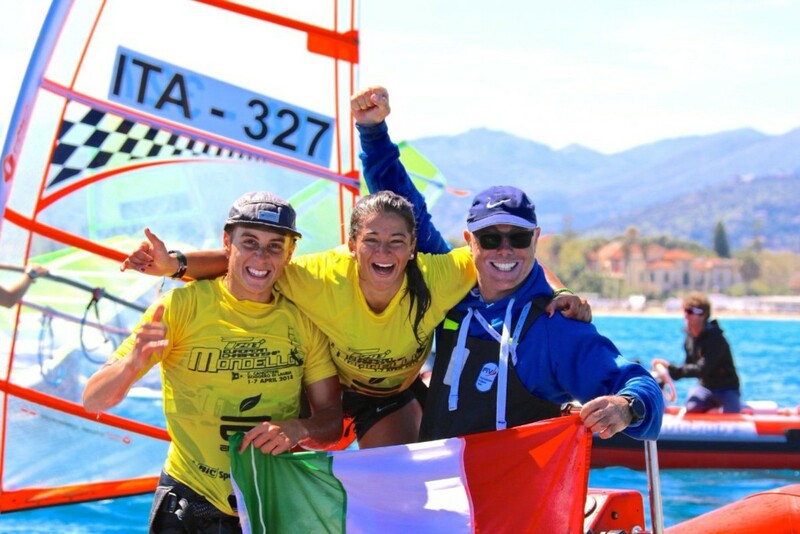 It was the Italian due, who triumphed in the event: Giorgia Speciale and Nicolo Renna.